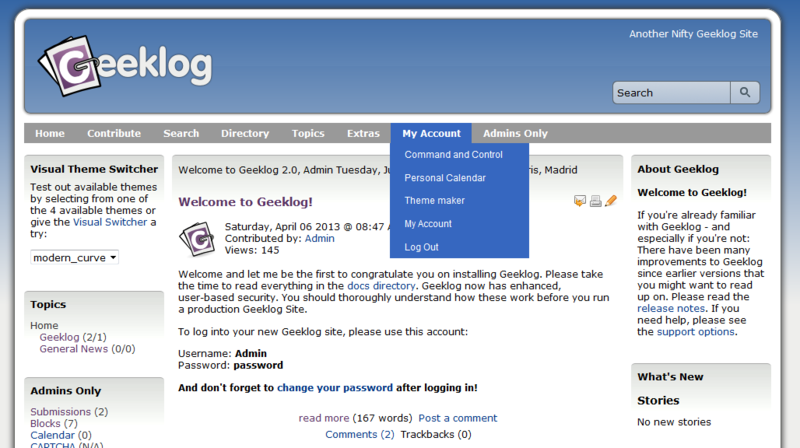 Menu plugin for Geeklog 1.8+ allows you to create menus for header, footer, blocks or any element with autotag [menu]. 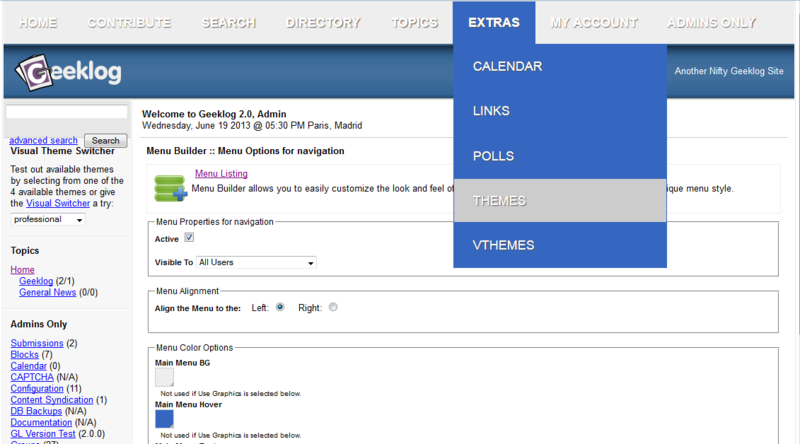 You can also easily customize the look and feel of your menus by adjusting the values of each colors or choose images for background. Contact form by using Staticpages plugin PHP mode. 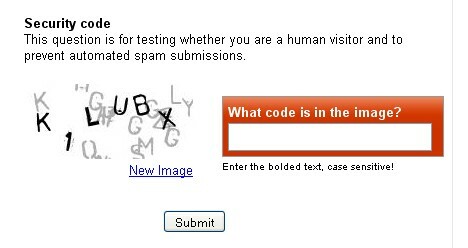 Version 2.1.8: Protects your site from SPAM bots CSRF.